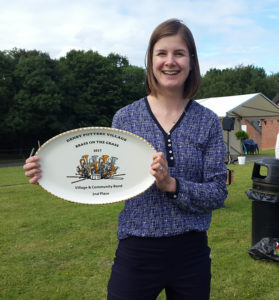 BMW Brass won first prize in Denby Pottery Villages “Brass on the Grass” annual entertainment contest in 2018. BMW Brass achieved second place in Denby Pottery Villages “Brass on the Grass” annual entertainment contest in 2017. With solest Megan Hulme winning best Soloist. The band was competing in the Village and Community Bands section. 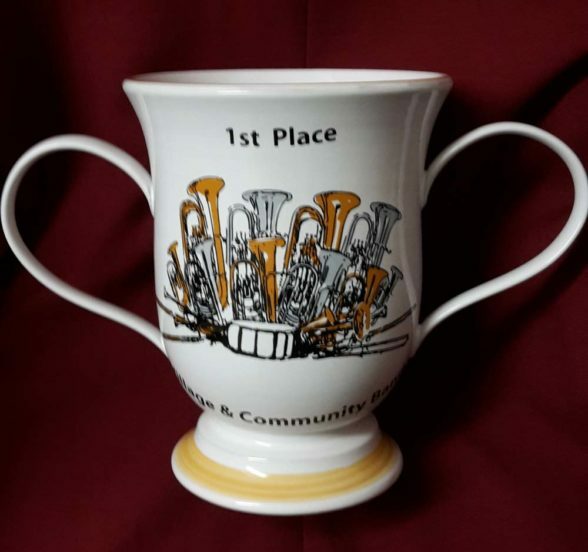 Complete results for Denby Pottery Village “Brass on the Grass” annual entertainment contest 2017.